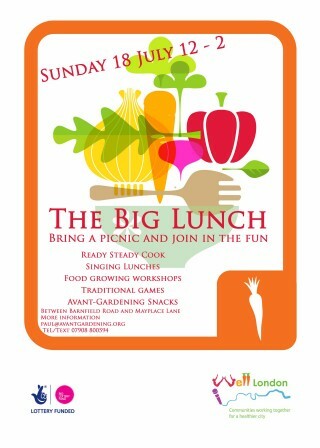 Put the date in your diary for the Woolwich Common Big Lunch on Sunday 18 July. The students of Oaklnds Secondary School have now planted the mobile allotments as well as taken part in a number of other activities that will be documented in a forthcoming comic book. From garden gnomes to seed bombs and flowering shoes to the City of London Festival. 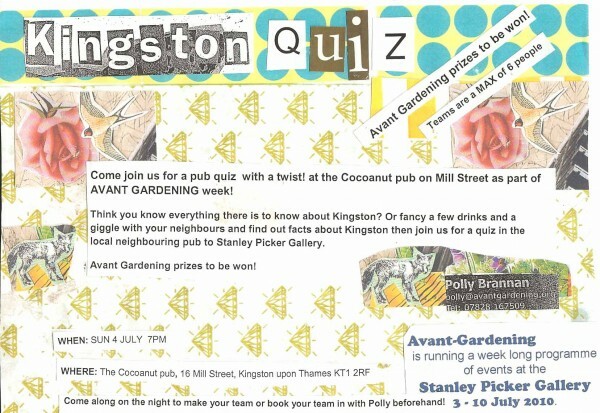 The Mobile Allotment will be on site 21 - 28 June. 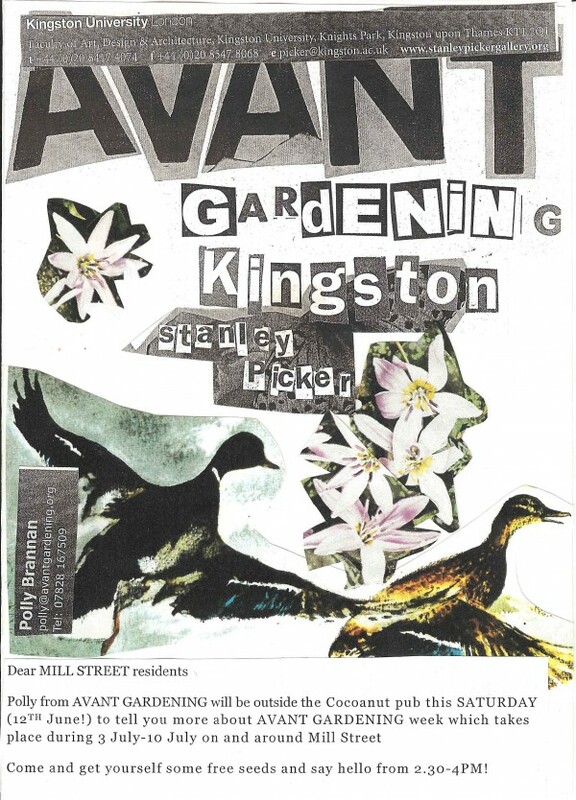 The Avant-Gardening project at the Stanley Picker Gallery in Kingston is now under way and Polly will be meeting local residents to discuss the project ad how to get involved this Saturday.